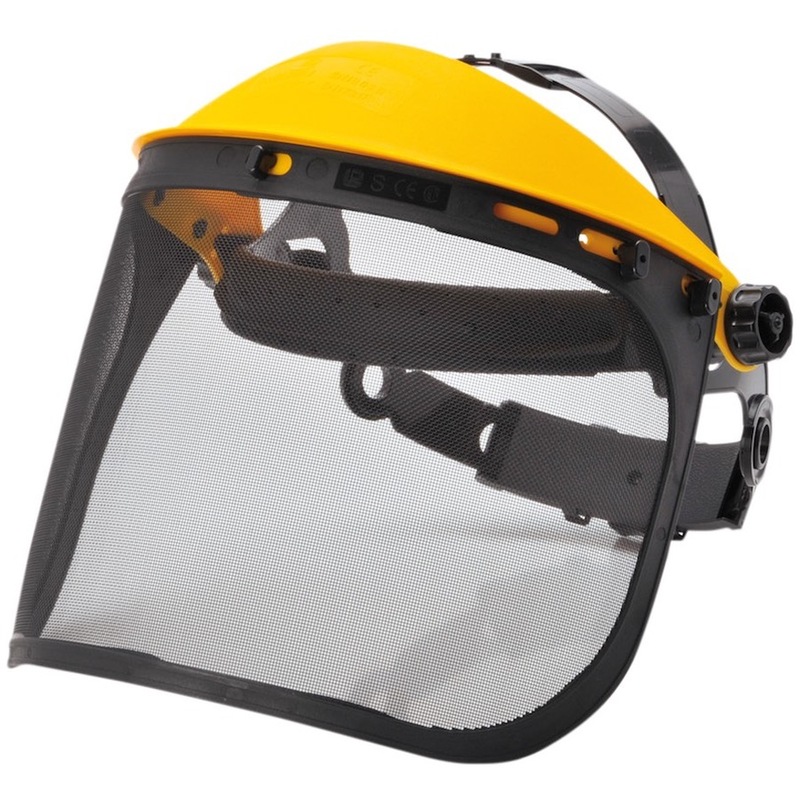 The PW93 Mesh visor with PP browguard, suitable for protection against large high-speed particles. The ratchet adjustment system is designed for easy use. Replacement visor available (PW94).